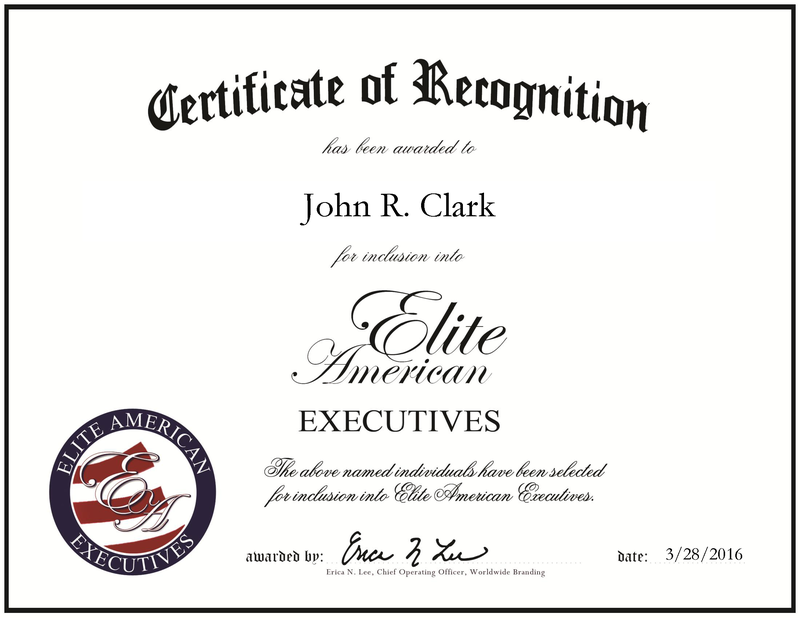 Company: Universal Building Network, Inc.
Bayville, NJ, March 28, 2016, John Clark, Chief Executive Officer at Universal Building Network, Inc., has been recognized by Elite American Executives, for dedication, achievement and leadership in construction management. With more than 32 years in construction, Mr. Clark has developed a strong sense of what works. With his latest venture, UBuildNet.com, he looks to transform the construction industry and help other companies compete and grow in a turbulent market setting. UBuildNet.com allows construction businesses to network, further develop skills and use technology to the best advantage. This social marketing site is specifically designed for the construction industry. Mr. Clark hopes to take the site, and the company, global in the next few years. Mr. Clark started in the construction industry at a young age. He left the industry to enlist in the army, but returned to the field upon completing his service. From there, he worked his way up from project manager to senior project manager, then to vice president of construction and vice president of operations. With all this experience, he was able to open his own company, and he has operated Universal Building Network, Inc. for the past 17 years. As the CEO, he handles the day-to-day operations, planning strategic growth, determining short-term and long-term plans and overseeing a team that manages the marketing operations. This entry was posted in Construction, Management Consulting, Uncategorized and tagged construction, construction management, project manager, senior project manager, social marketing. Bookmark the permalink.